I'm Chelsea. I'm 25. I live in San Francisco. I'm a copywriter by day, book reader by night. And day. On the bus. At the gym. In bed with the cat on my lap. 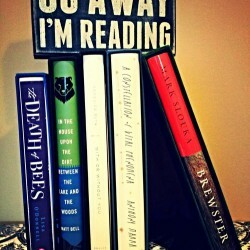 I just love books and I hope you do too! I'm a sucker for an epistolary novel and this did not disappoint! I started it early this morning and just finished with tears in my eyes. And I don't usually cry! A beautiful little story and a quick read. 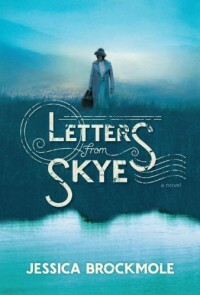 If you enjoyed The Guernsey Literary and Potato Peel Pie society, I think you'll really enjoy Letters From Skye.